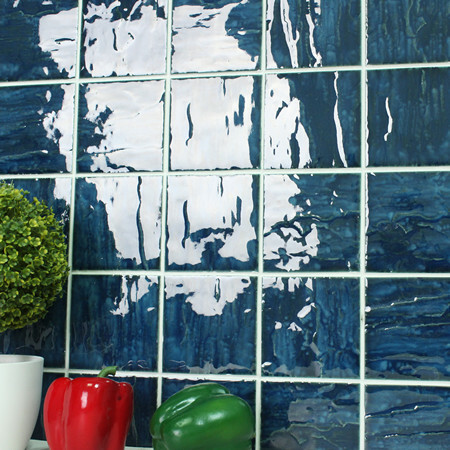 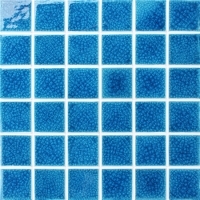 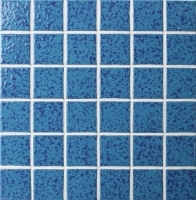 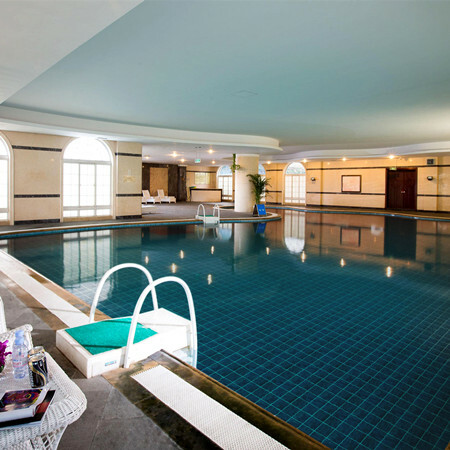 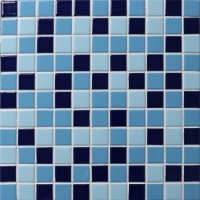 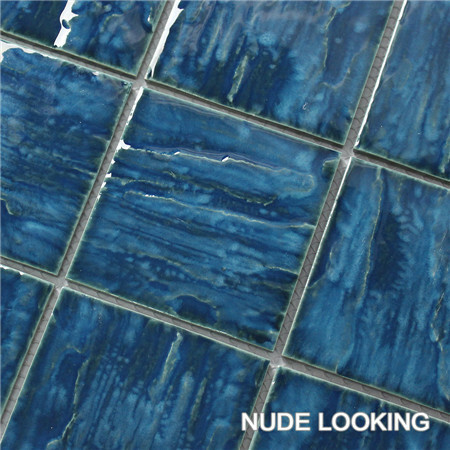 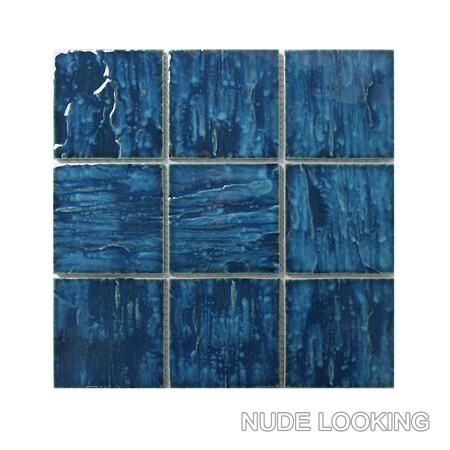 If you are looking for an elegant pool tile for your swimming pool, then this yale blue one will be your good choice. 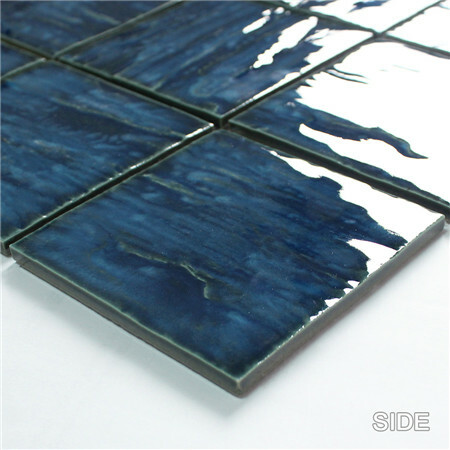 It looks grace and can make depth to your pool, also recommend for kitchen use. 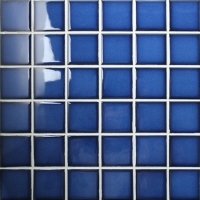 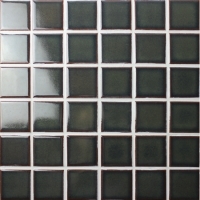 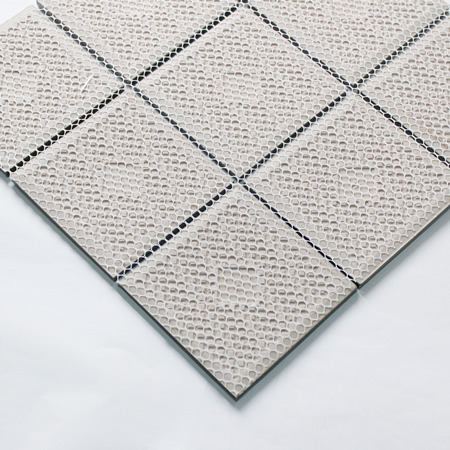 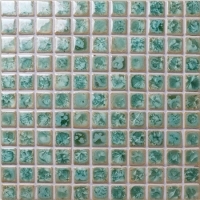 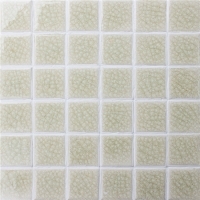 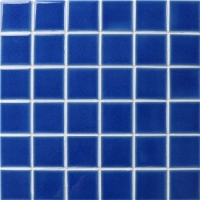 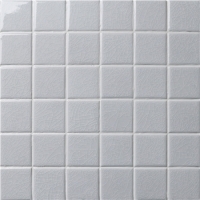 welcome to contact us if you are in market for ceramic mosaic tiles. 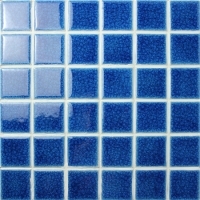 Delivery Time: 35 Days After The Deposit Is Paid.